Complete a short survey for health and social care professionals to support evaluation of the effectiveness and impact of the Making Every Contact Count (MECC) work. The survey closes at the end of December 2018. 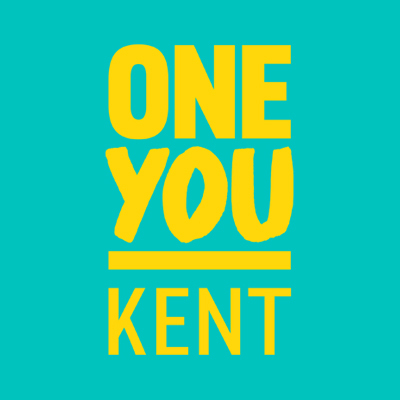 We want partner organisations, businesses and individuals to spread the word about One You Kent and get involved in the campaign, so we can all help the county to fight back against diseases caused by modern lifestyles. These files can be used online. If you require font designs please email PHCampaigns@kent.gov.uk. Food Champion Programme - Kent Community Health is running 2 day training programmes covering healthy eating messages and nutritional guidelines for professionals to share with clients followed by a year’s mentoring support.